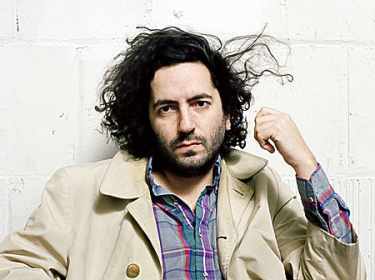 Destroyer‘s Dan Bejar had a busy 2011, touring lengthily in support of his stunning album Kaputt. 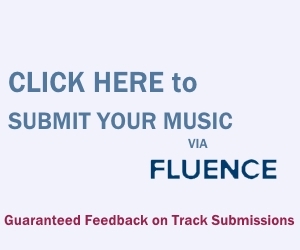 It was our favorite album of 2011, and we certainly weren’t alone in feeling that way. Starting with Coachella in April, he’ll be on the road again. The recently announced dates find him playing almost every day in June, where he’ll visit both coasts, the midwest, and Canada for two dates.